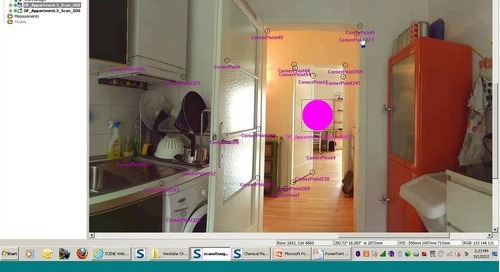 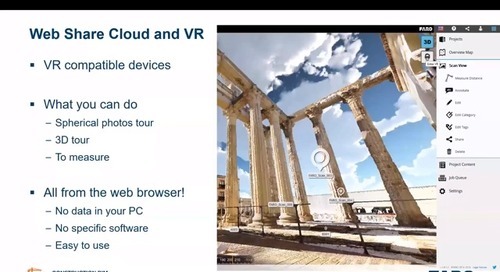 Try FARO SCENE WebShare Cloud Today! 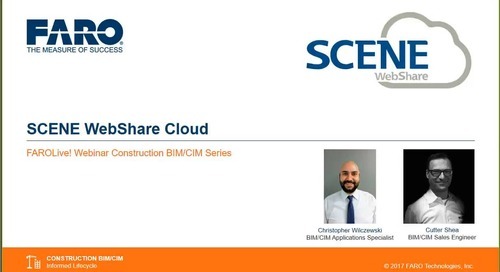 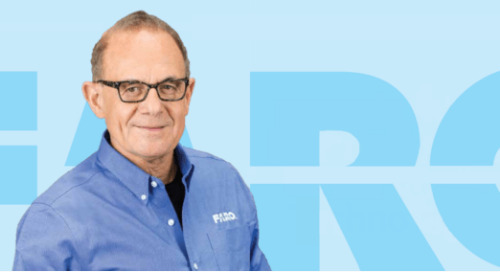 Discover how AEC professionals can manage, view and collaborate on project data through SCENE WebShare Cloud to expedite information gathering and decision making. 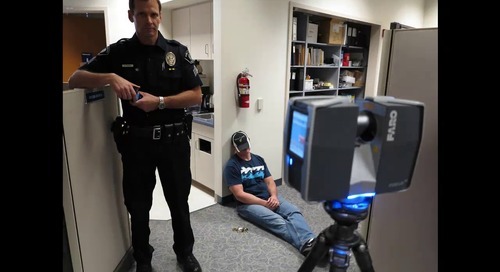 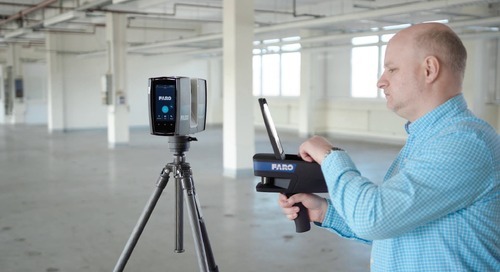 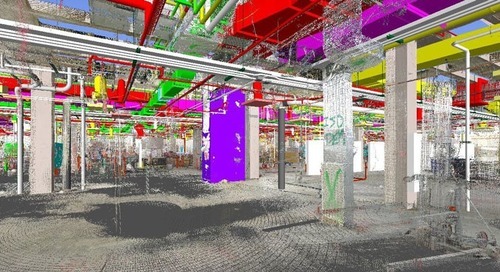 See a demo of a crash and crime scene analysis, using both the FARO Focus Laser Scanner and FARO SENE software. 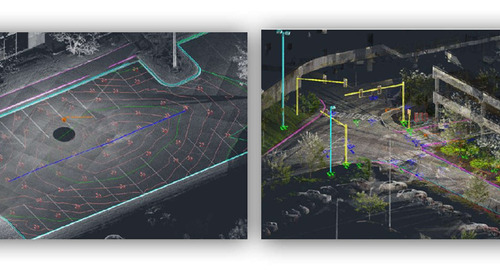 This webinar on SCENE 5.0 introduces you to the powerful features, including the evolution of SCENE, the project database, SCENE WebShare Cloud and more.